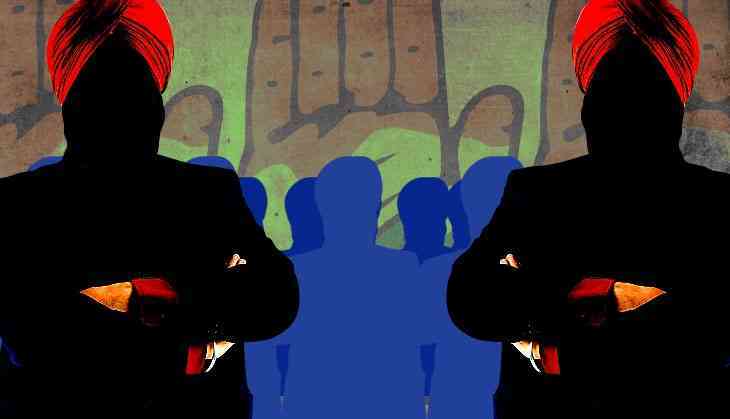 A new challenge has cropped up for the Indian National Congress in Punjab: several legislators from scheduled castes as well as other backward classes have indicated a rebellion against Chief Minister Amarinder Singh for not being adequately represented in his Cabinet. Trouble began after Singh expanded his Cabinet but did not accommodate any of these 10 members of the Legislative Assembly. Several Dalit MLAs alleged that he preferred loyalists at the cost of merit and seniority. They highlighted that Jat Sikhs, who constitute 25% of the state's population, secured eight ministries but SCs, with 32.5% population, got only three. Backward classes (19%) were not allotted a single portfolio. In fact, other legislators have also met Rahul and raised their concerns over the issue but that has not helped their cause. Another MLA, who was part of the delegation that met Rahul, said how they would not take any extreme step since that would destabilise the government and not bode well for the party in the upcoming Assembly and Lok Sabha elections. “We are not here to break the party but we want to remind the chief minister that we are also part of this party and should not be ignored like this. If he wants to keep his loyalists happy that is fine but he should also think about us and the communities we represent. If they don't think about that, the party might lose support of Dalit voters in the Lok Sabha elections,” said another legislator. At the meeting at Channi's place the MLAs also discussed how the government waived off loans of prosperous Jat Sikh farmers but ignored the poorer ones, particularly agricultural labourers, also Dalits. “If you can waive off loans worth Rs 2 lakh of prosperous farmers, you should also think about these poor farmers who would be content with even Rs 20,000,” another MLA said. Among a total 31 legislators from the communities only three are in the Cabinet of 18. The rebellion was triggered by the Amarinder government's decision to nominate only five Dalits for the 125 posts of law officers. Shamsher Singh Dullo, who represents the Grand Old Party in Rajya Sabha and is a Dalit, claimed the community has been denied its share since Independence. “For 70 years, we have failed to ensure representation of Dalits in jobs, forget ministries. Even now they are not allowed to enter temples or gurudwaras. I just want the Punjab government and the chief minister to fulfill the promises made to people in its manifesto,” he said. He also alleged that a scam was in the making in the state regarding scholarships to backward caste students. “Children are not getting scholarships, forcing them to discontinue studies. The Punjab government has not been issuing SC certificates to many such students. I have raised it with the SC/ST Commission, which has promised to look into it,” he added. Boasting the highest density of Dalit population among states, these developments in Punjab don't bode well for the party that have constantly being attacking the Narendra Modi government over Dalit issues. With Punjab being the only Congress-ruled state that has such a sizeable population of Dalits, a rebellion of this sort would certainly put the party on the back foot before it approaches crucial elections in several states where caste plays a major factor.